Searching for quotes and sayings about Science, now no need to search for them. 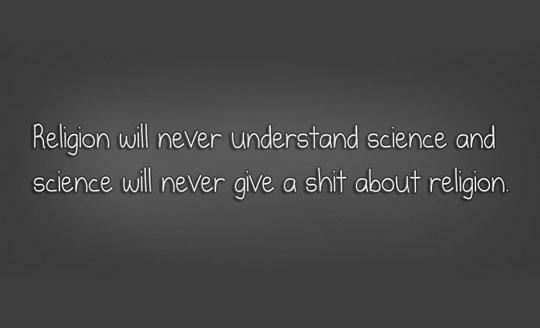 Here I have compiled some of the most popular quotes on Science by some of the famous people. Just hope you like this quote compilation and learn something new from here. Science and religion are not at odds. Science is simply too young to understand. 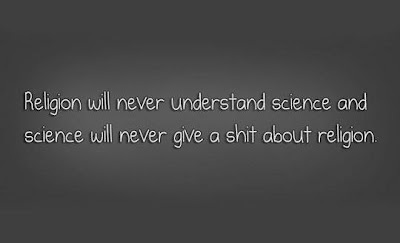 Science without conscience is the soul's perdition. Not fact-finding, but attainment to philosophy is the aim of science.